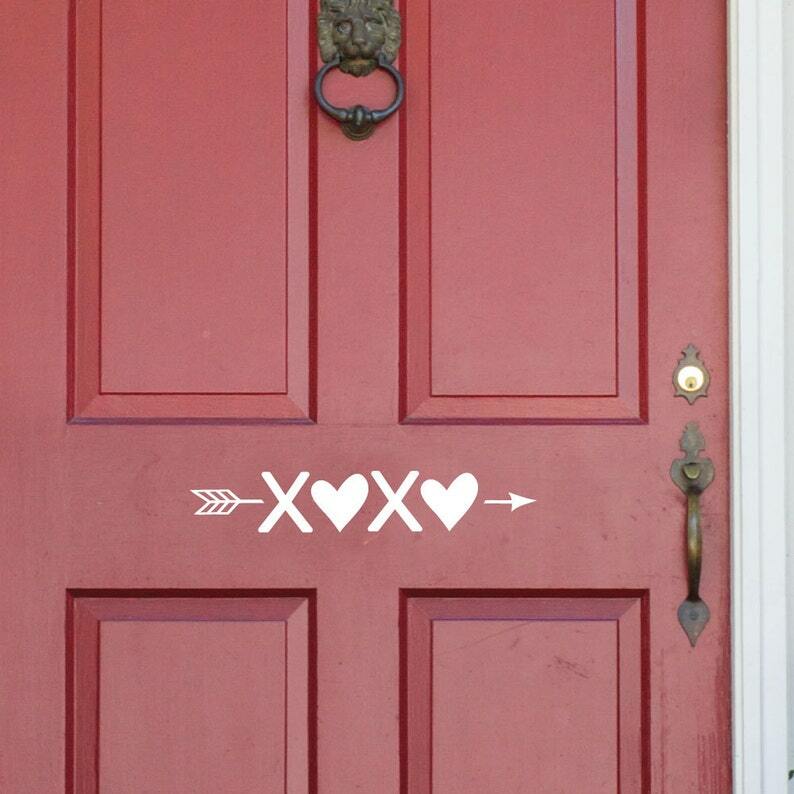 This xoxo Decal will add a beautiful touch to your Valentines Day decor. 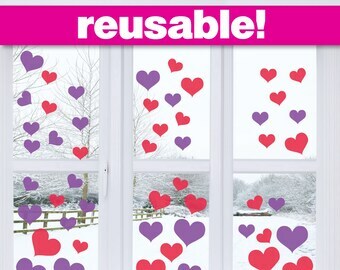 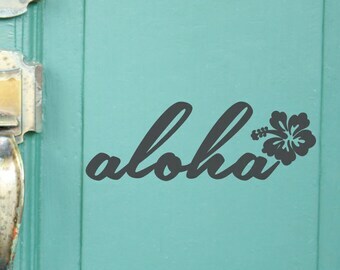 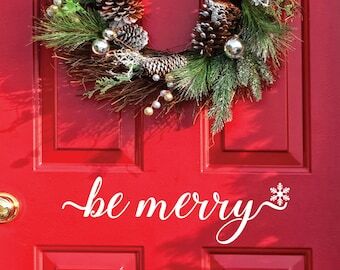 Makes a great door decal, window decal, classroom decoration for teachers or Valentines Day party decoration. 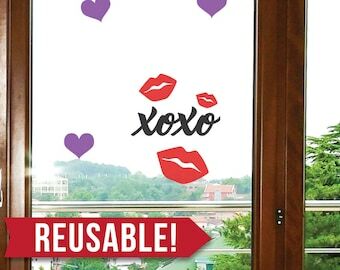 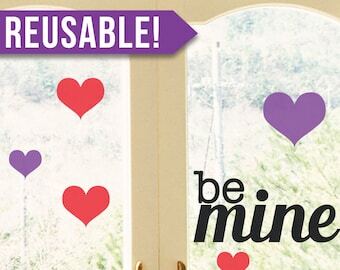 This XOXO Valentines Day decoration is 2.5" H x 15" L. It can be placed on your door, or for a reusable option, installed on a sign you purchase from your favorite craft store. 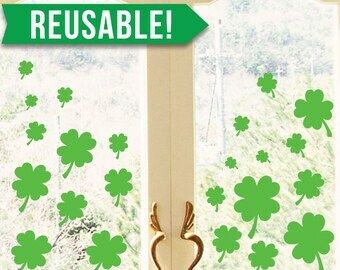 We have many colors available, including a gorgeous holographic glitter vinyl in silver, gold, or red!